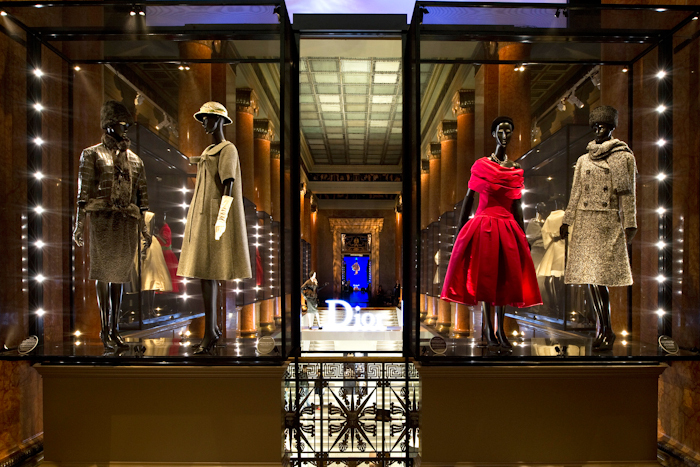 On February 12, 1947, Christian Dior presented his first collection on Avenue Montaigne. 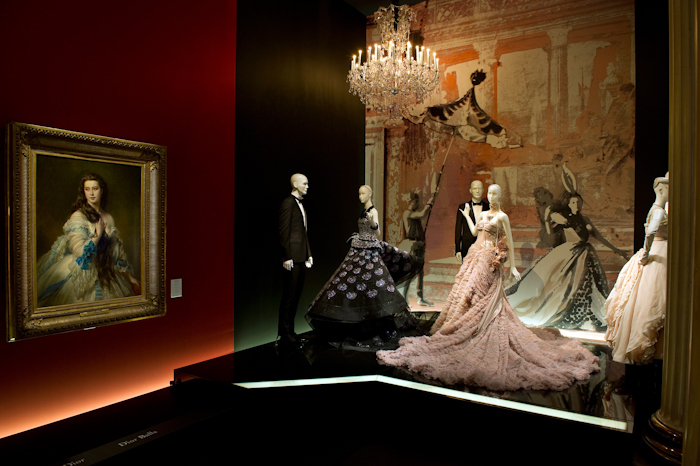 The revolution is underway and the new look is born. 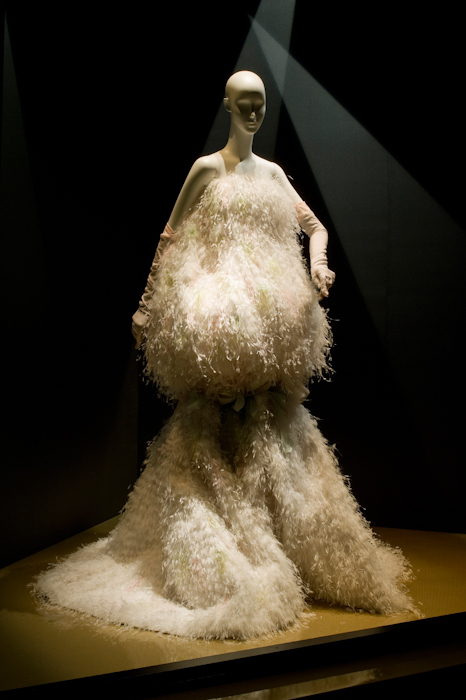 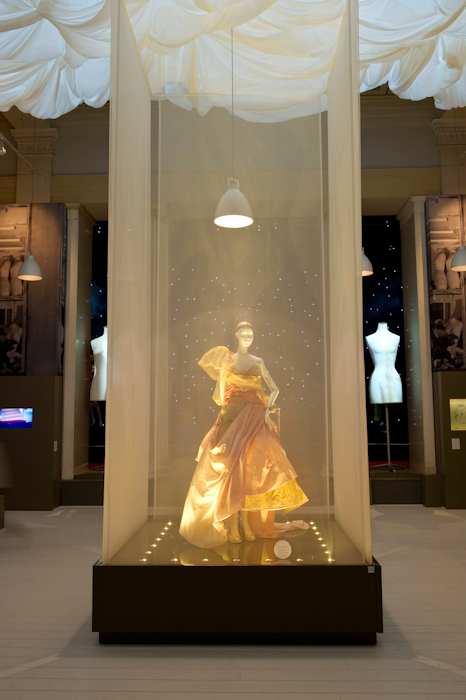 Unknown until that moment, the genius designer, who revered the French way of life entered a triumphant decade, providing women with a sublime look. 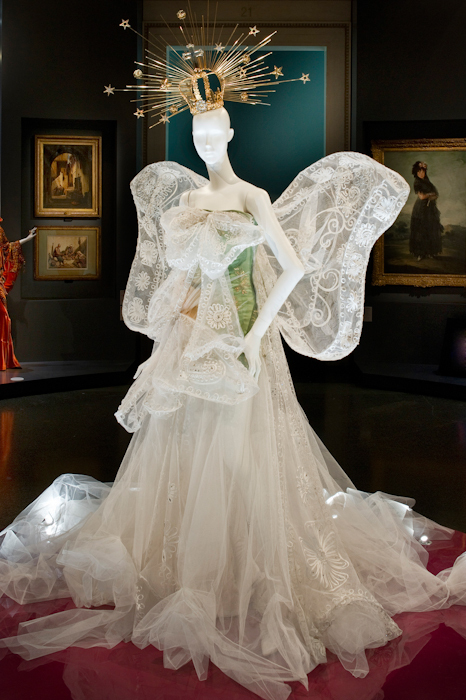 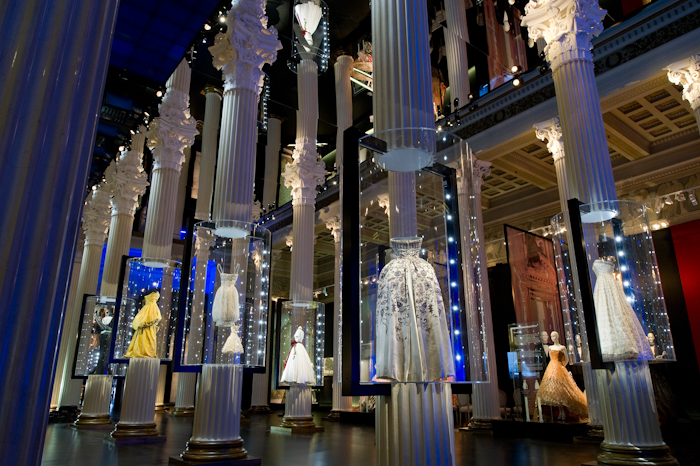 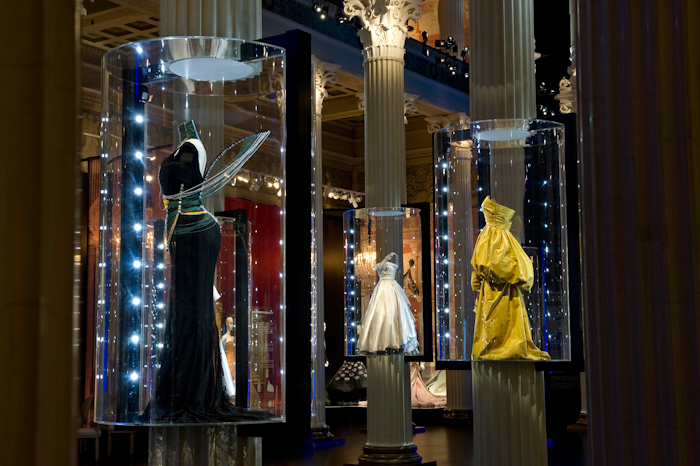 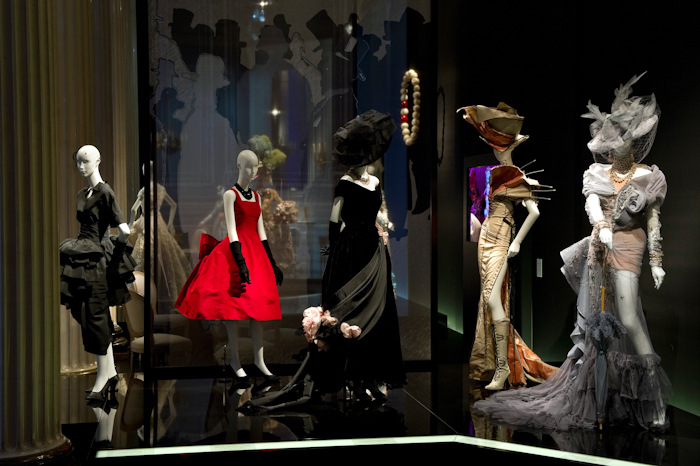 In this major exhibition "Inspiration Dior" the Pushkin Museum showcases Dior magic and luxury while emphasizing the outstanding house's links with art. 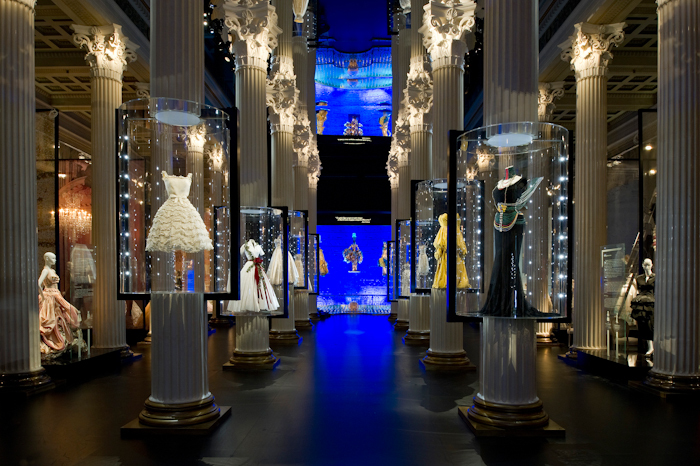 The key themes of the Dior legend -- past and present -- are presented on a grand scale in original fashion, set against unique works of art. 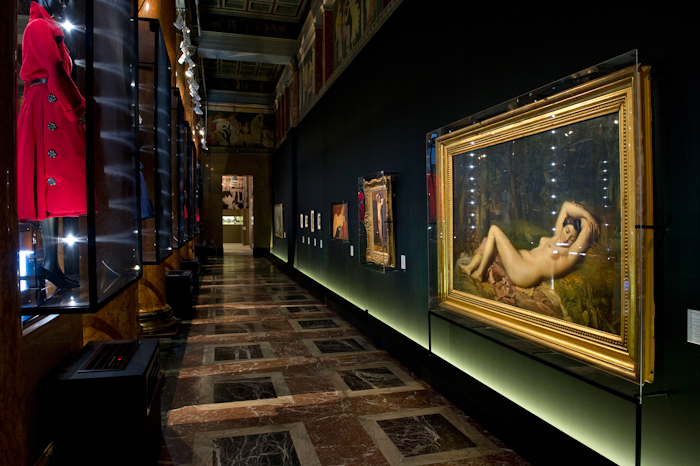 The new look is echoed in works by Picasso, Modigliani, Renoir, Cezanne and Gauguin. 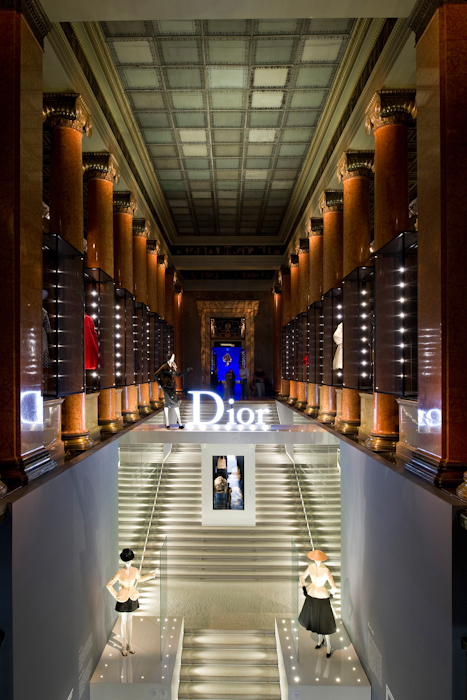 Nudes by Vanessa Beecroft, Maurizio Cattelan and Orlan emphasize the modern lines of the female body, accentuated by Christian Dior. 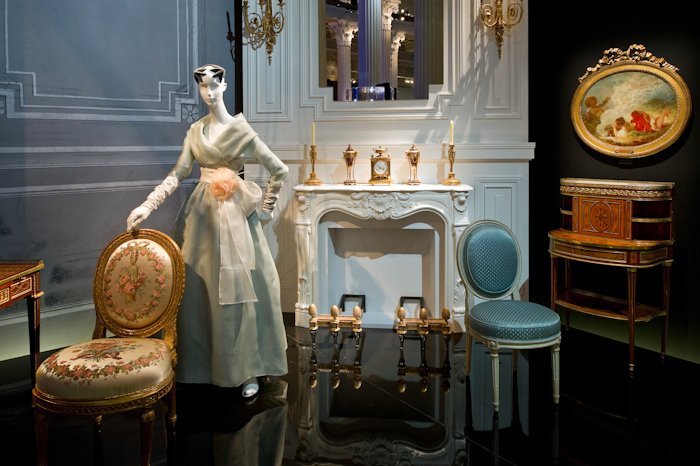 is an enchanting waltz through time with lush gardens and recollections of the 18th century and the Belle Epoque, Marie-Antoinette meets Jeff Koons. 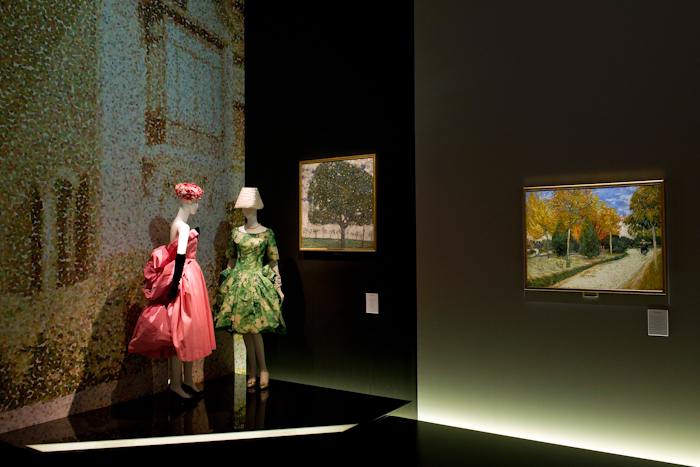 Bonnard's landscapes celebrates Dior's flower-women. 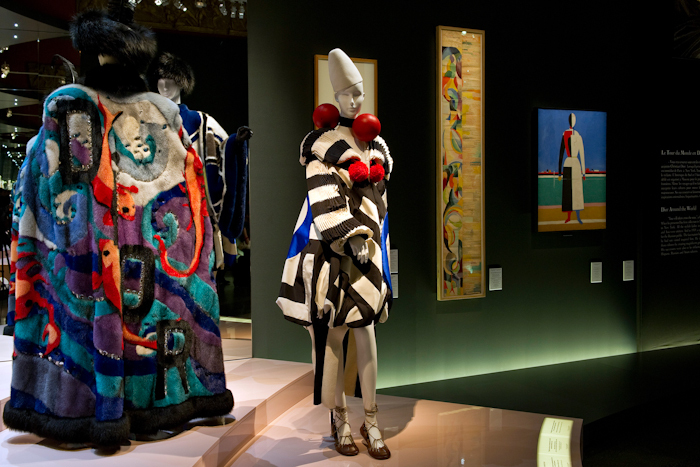 This exhibition takes the visitor in a fabulous journey around the world, Spain via Goya, heady Orient via Matisse and of course Russia and Asia.